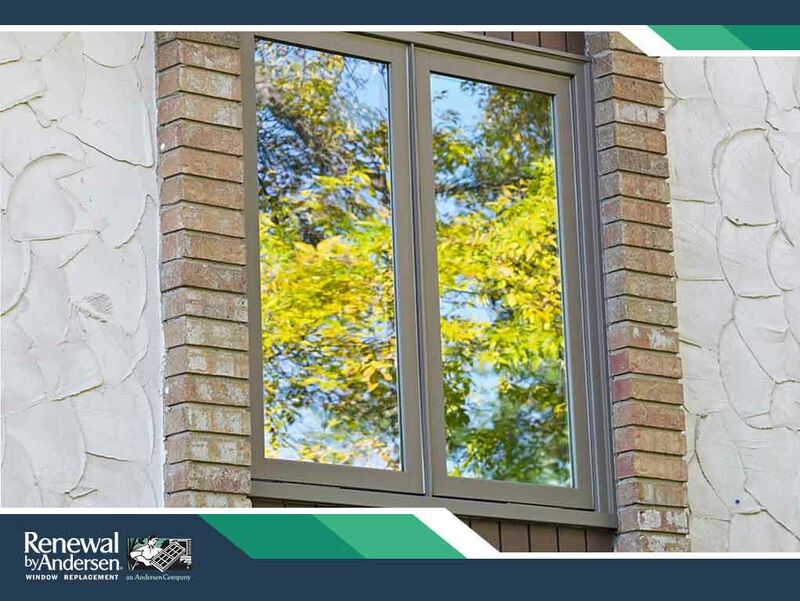 Renewal by Andersen® casement windows are the ideal window replacement option for homeowners who want only the best for their homes. 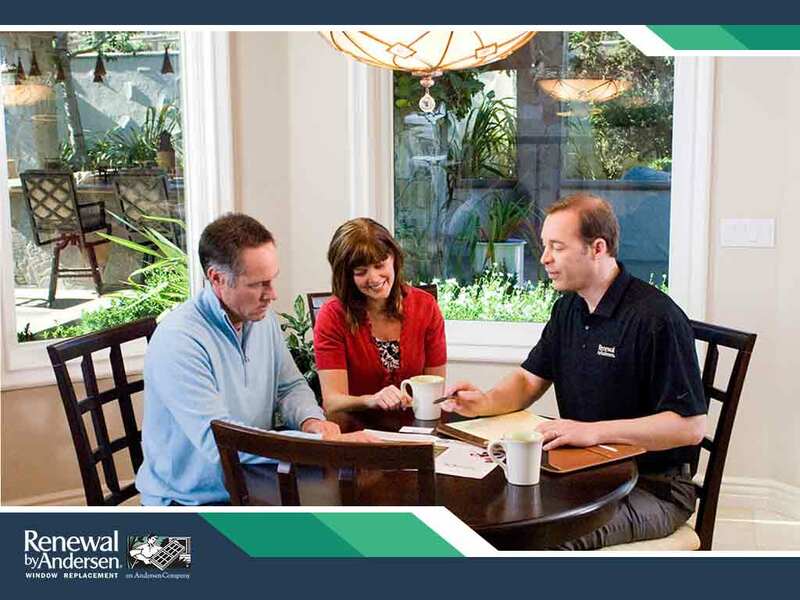 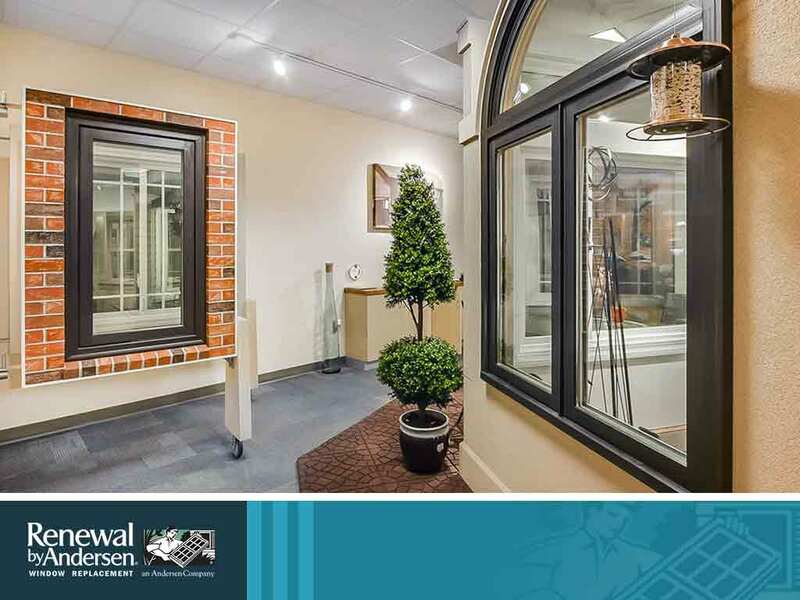 Here, we offer an overview of what puts our casement windows ahead of the competition. 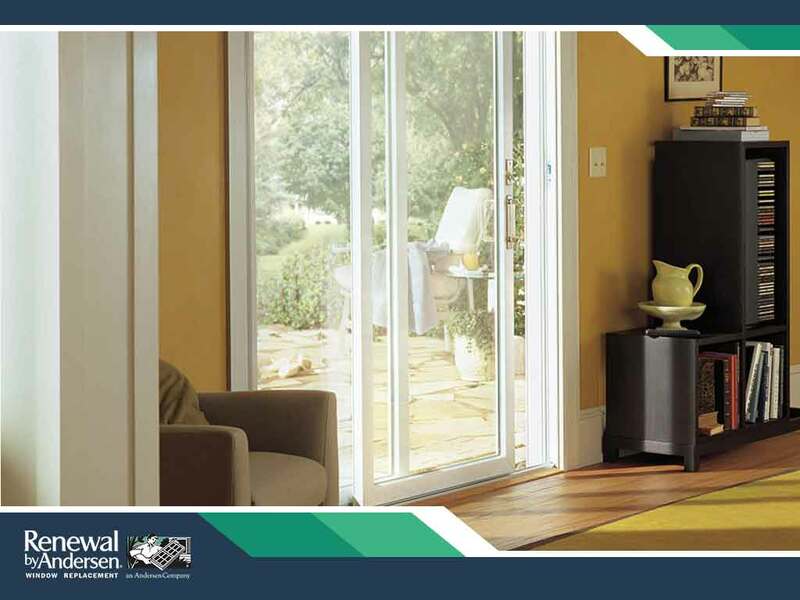 With so many options to choose from, finding the right patio door for your home can be challenging. 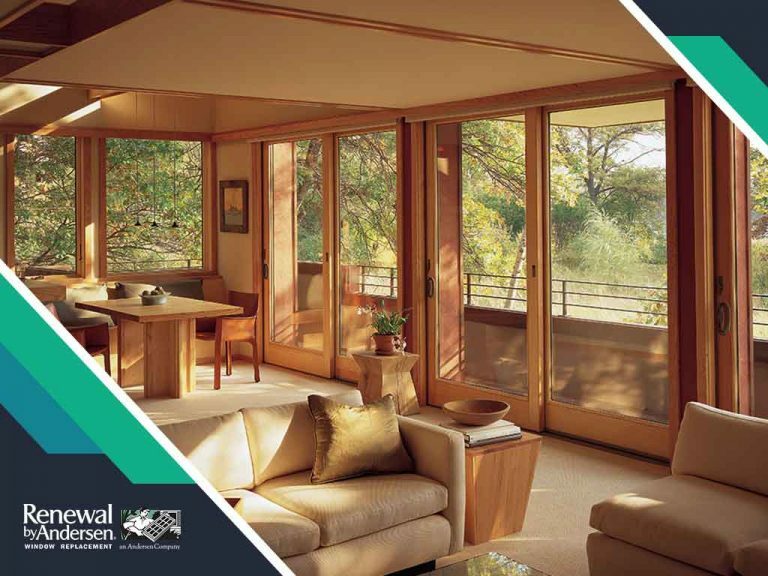 In today’s post, Renewal by Andersen® of Seattle, your expert door replacement company, discusses four key factors that you need to consider when choosing a patio door.